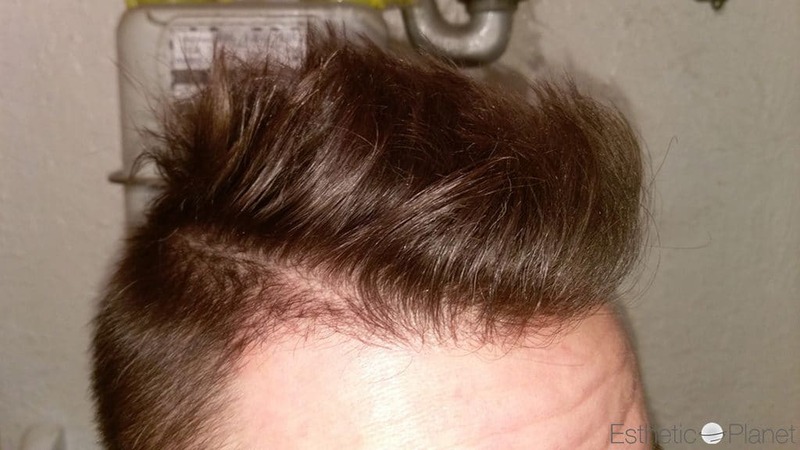 What is anagen effluvium ? 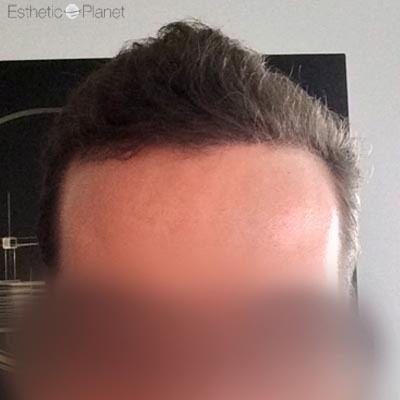 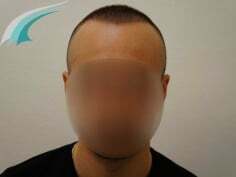 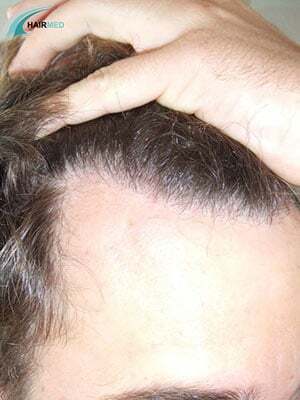 Anagen effluvium is the sudden hair loss resulting from exposure to radiation or certain chemicals. 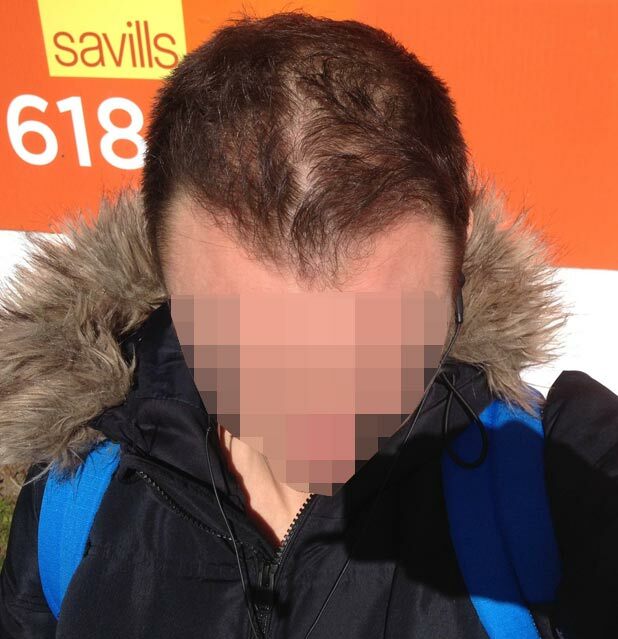 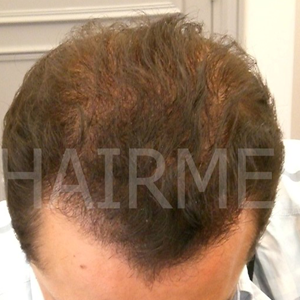 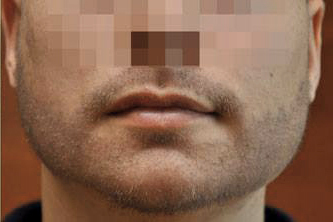 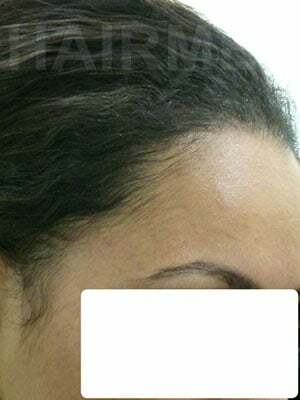 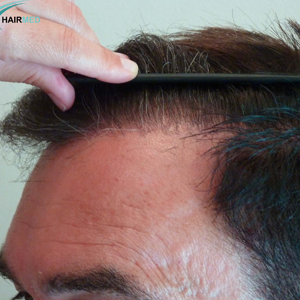 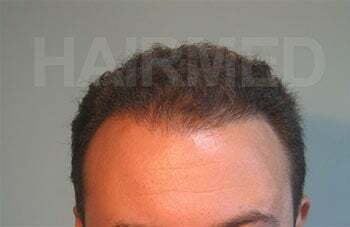 This type of hair loss is mostly seen during or after chemotherapy or radiotherapy applied to cancer patients. 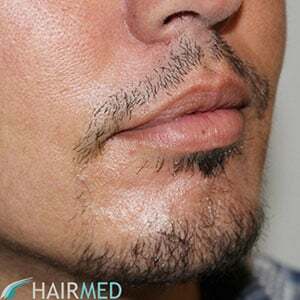 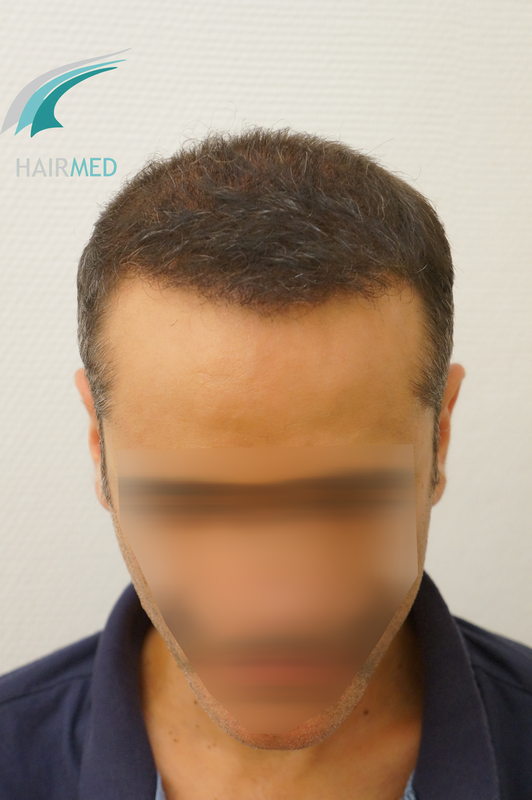 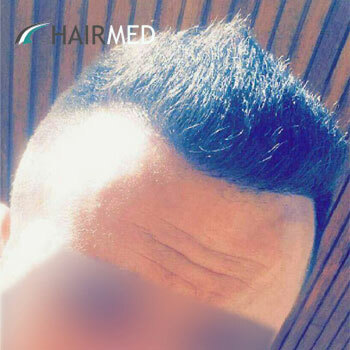 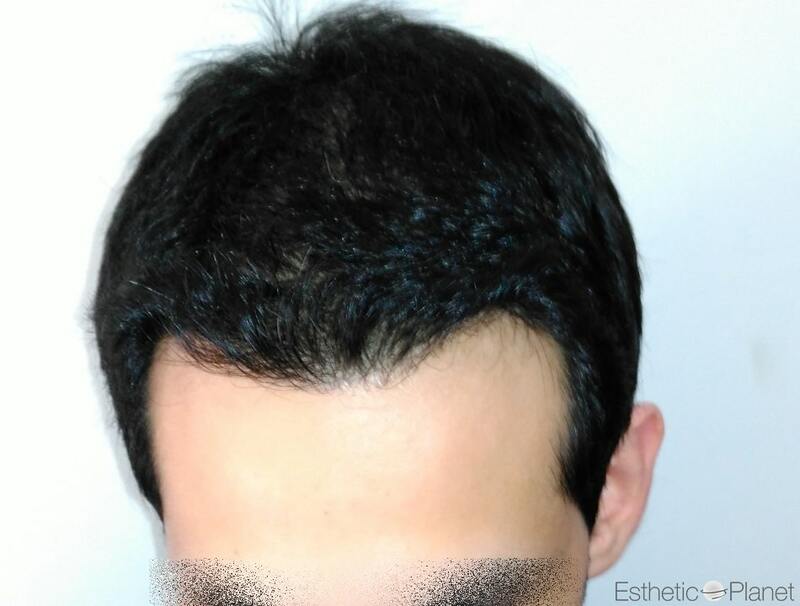 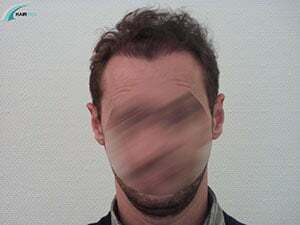 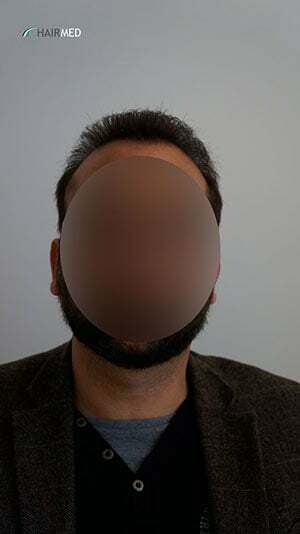 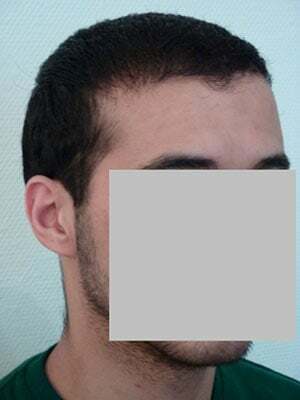 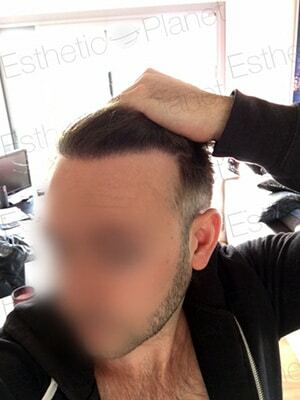 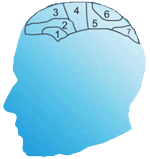 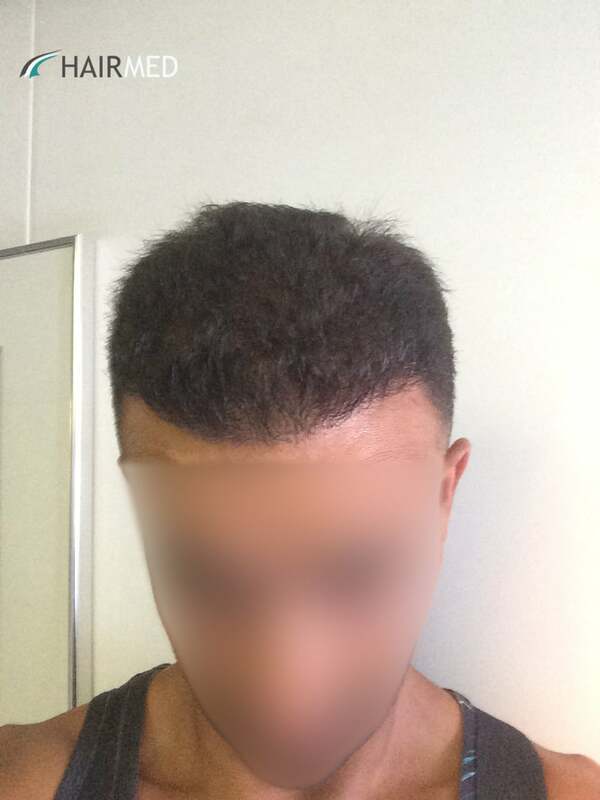 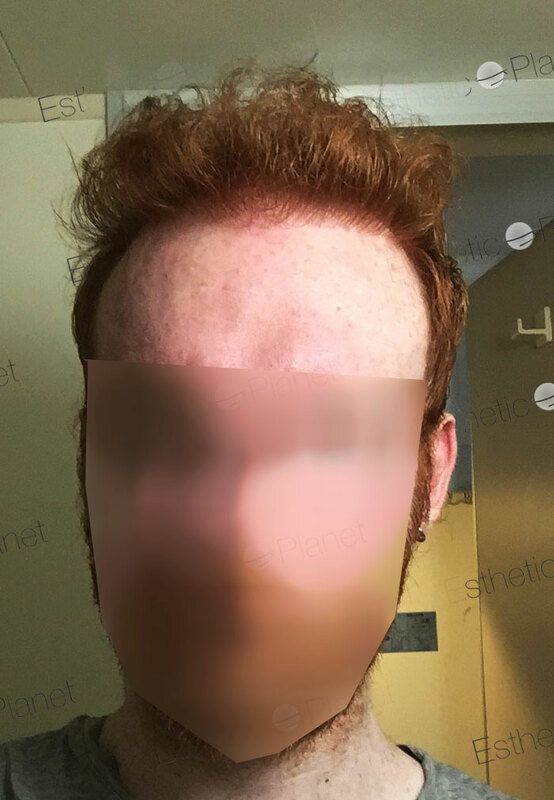 In these hair loss cases, the hair skips the resting stage of its growth cycle, and a sudden hair loss occurs within 1 to 3 weeks following the exposure. 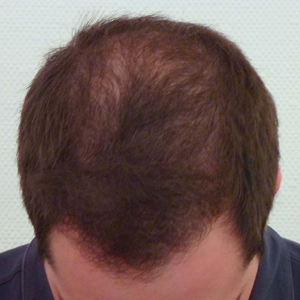 The hair loss caused by chemotherapy is mostly reversible, while the hair loss caused by radiotherapy is irreversible.